Great family home located in desirable Sarah’s Creek and feeds in to Pflugerville ISD. Beautiful two story, 3 bedroom, 2.5 bath home with new flooring and paint throughout. Convenient commute to Apple, IBM, Dell & Domain shops & restaurants. This home features a large family room that opens to kitchen, with tall ceiling & abundance of windows allowing for natural lighting. The upper level includes all 3 bedrooms and two full bath. Nice half bath down & huge fenced in yard. This home will not last! Please, send me more information on this property: MLS# 9634617 – $195,000 – 15221 Sweet Caddies Dr, Pflugerville, TX 78660. 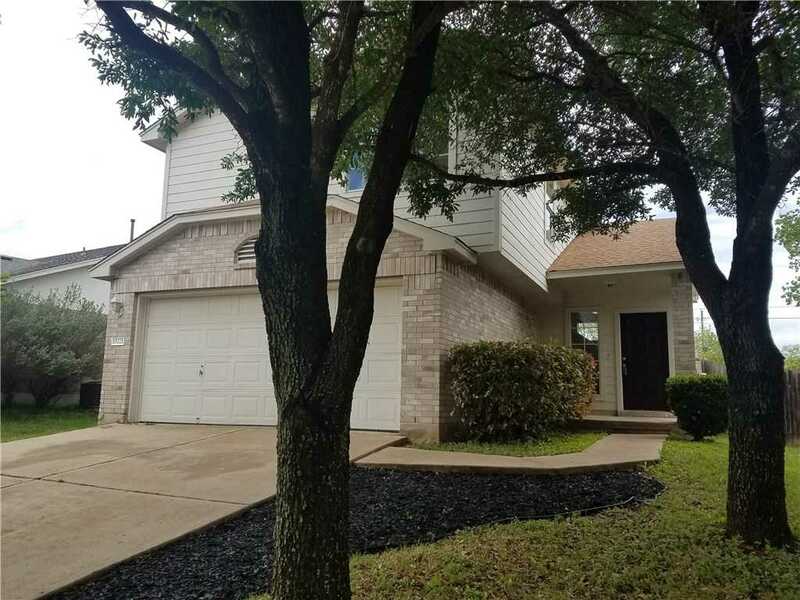 I would like to schedule a private showing for this property: MLS# 9634617 – $195,000 – 15221 Sweet Caddies Dr, Pflugerville, TX 78660.